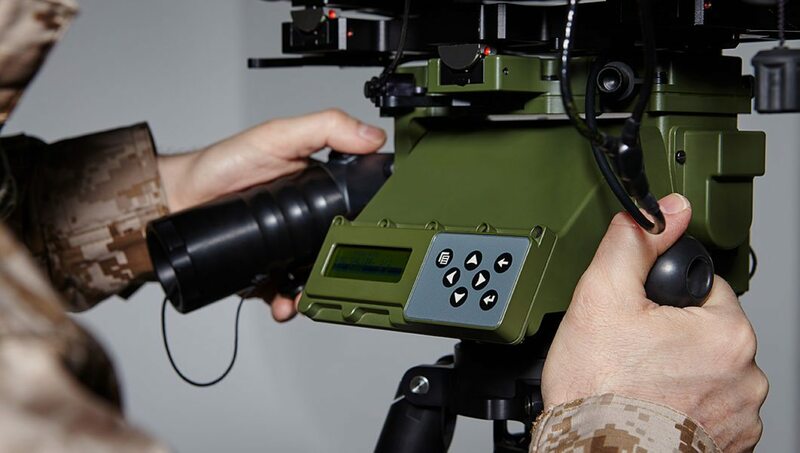 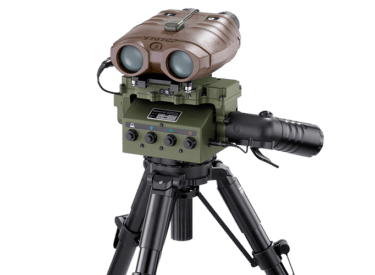 Thanks to the system's Thermal Imager, your forward observers can penetrate total darkness, and even see through the densest sandstorms. 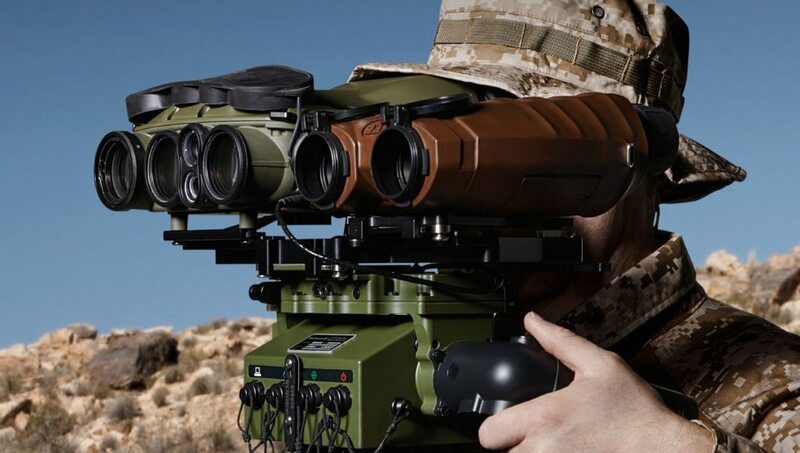 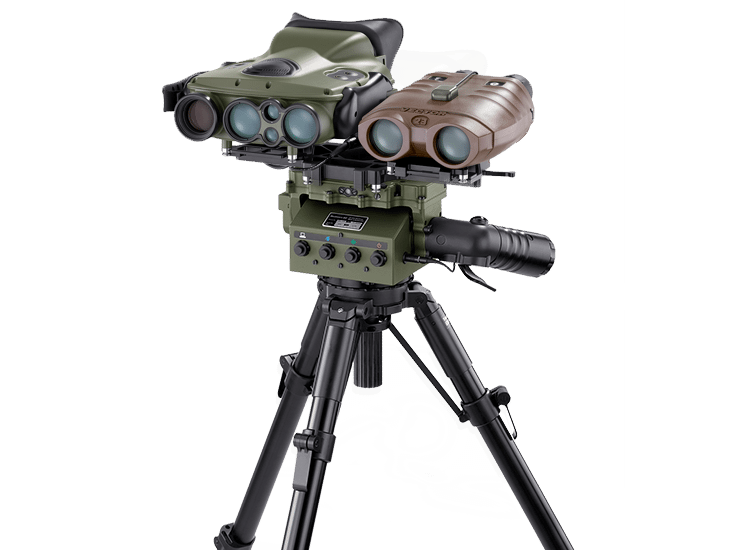 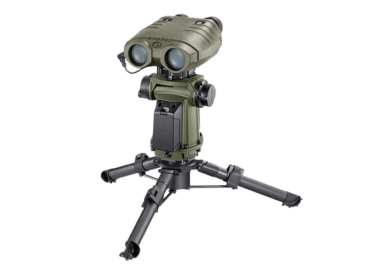 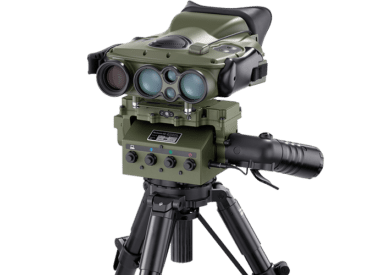 The basic GonioLight V system comes complete with a VECTOR Rangefinding Binocular. 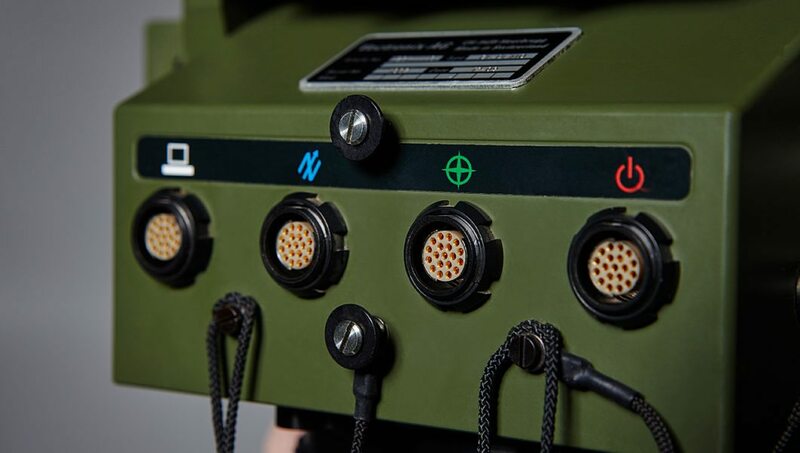 The system can easily integrate with your existing equipment.